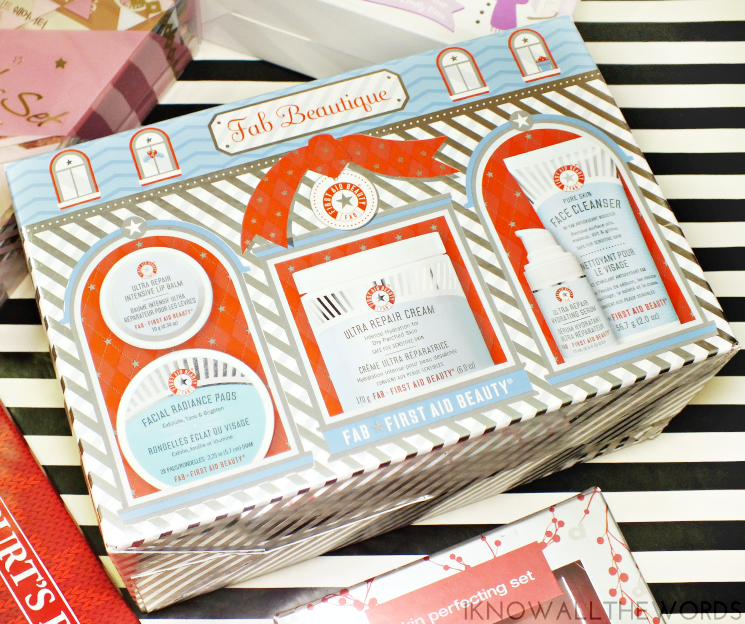 You don't need me to tell you that holiday beauty product launches are in full swing. Mainly, because they've been slowly eking out since September... I tend to think of makeup sets around this time of year, but there also happens to be quite a few skin related sets in on the fun. 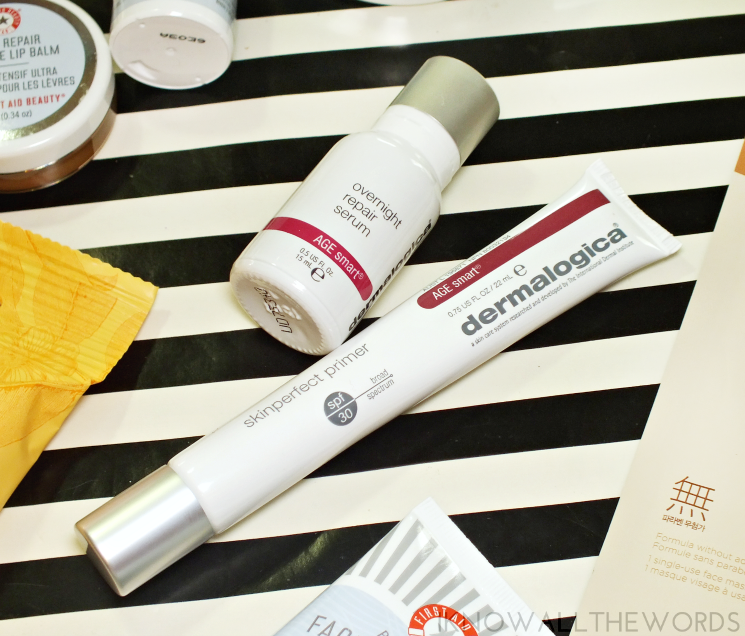 As a skincare lover, I am very interested in the trend, as a set usually saves you a little coin compared to full size, and it lets you test more formulas from a brand. All good things. 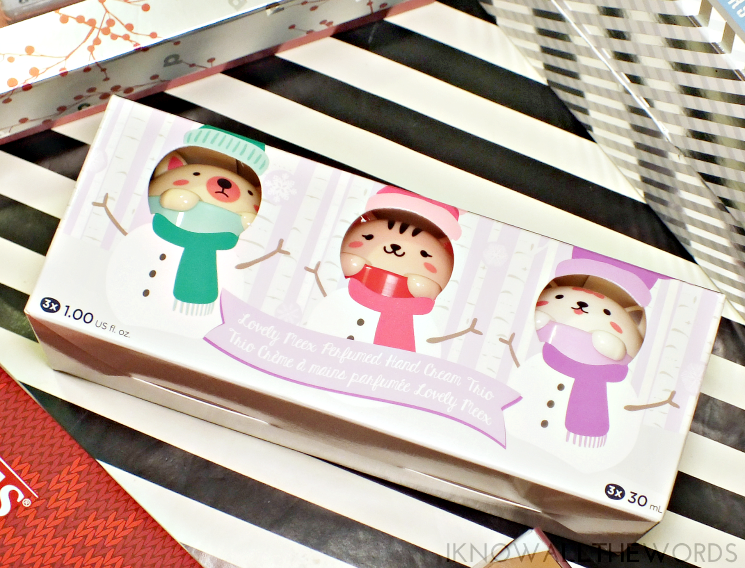 We may was well start with the most adorable set: THEFACESHOP Lovely Meex Perfumed Hand Cream Trio. 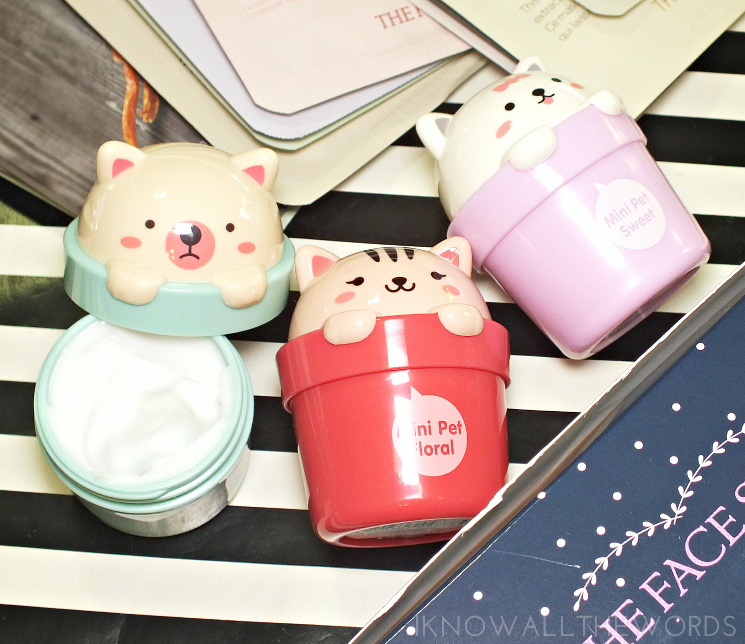 The set has three adorable pots of scented hand cream. I think they're all cats, although the mint one could be a bear... Regardless, these make a great gift in their snowman themed box, or broken up and added to stocking. The hand cream has a nice, non-greasy formula and light, barely there scents of baby powder, white floral, and fruity floral. 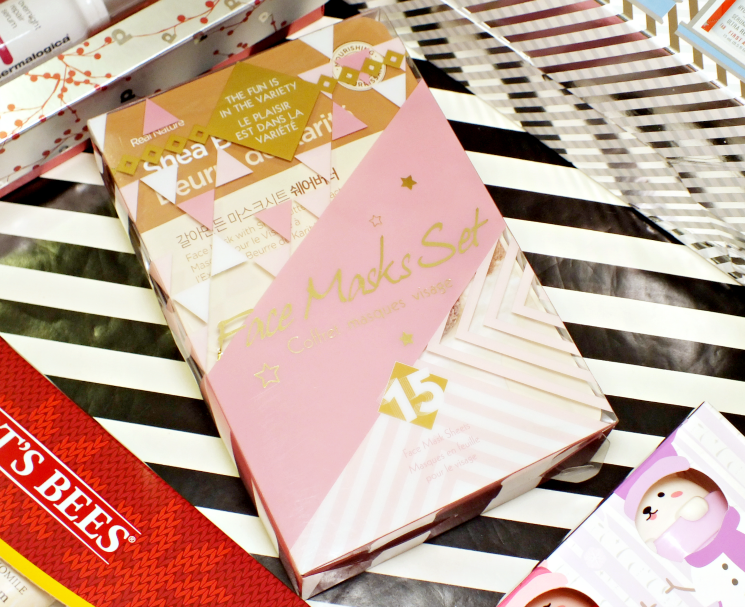 THEFACESHOP is known for sheet masks, so it only makes sense that their most popular product gets a holiday set. 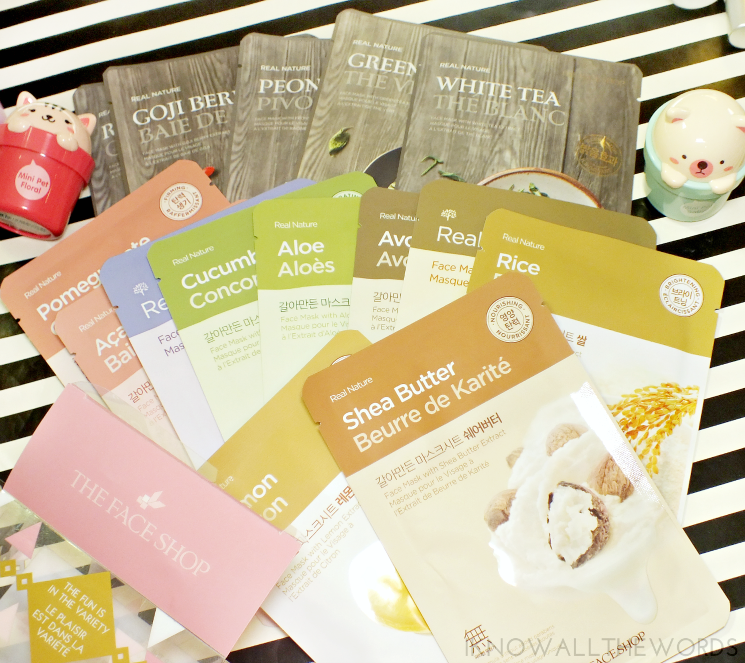 THEFACESHOP Hoiday Face Mask Set is especially fun because you're in full control of your set. 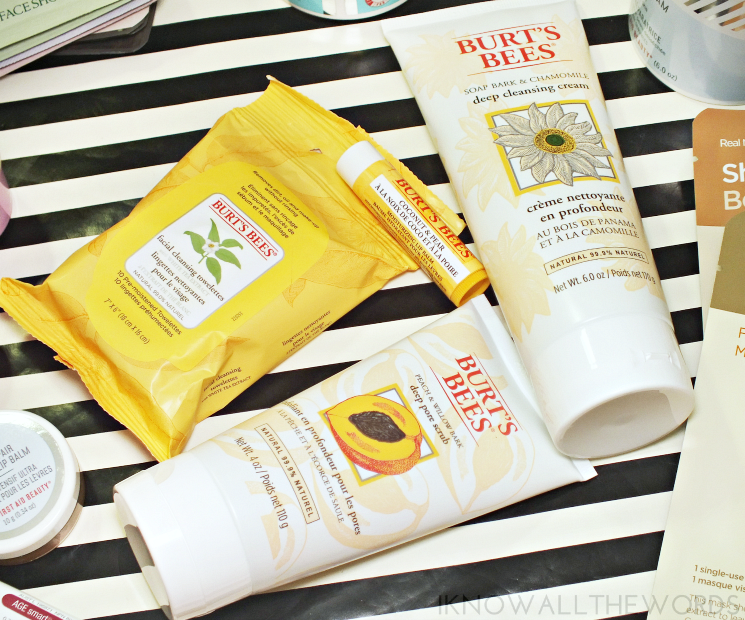 You choose 10 Real Nature masks (and get five free to make 15 total) and they box them up. 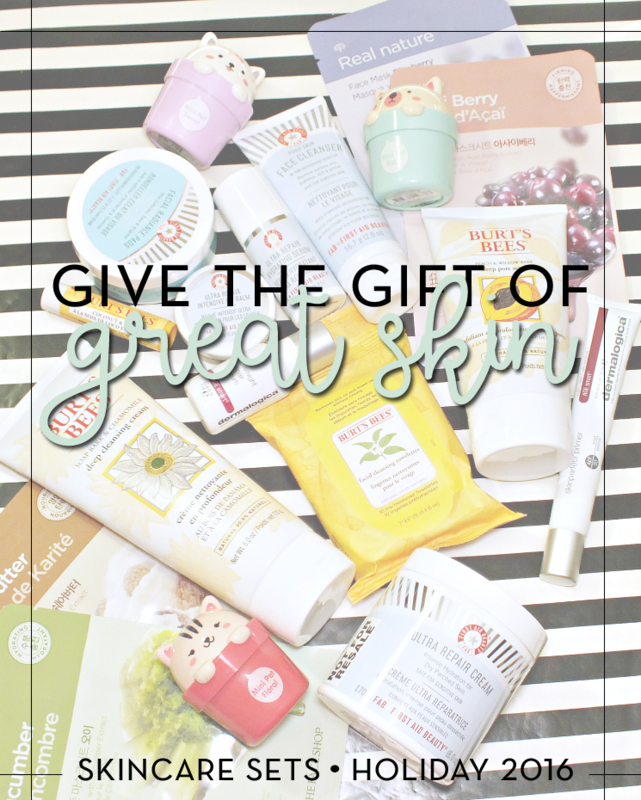 I love that you can pick from such a wide range with effects like hydrating, brightening, firming, anti-aging... and so on. You really cant miss with these masks as they're effective and fun. For the perfectionist on your list, the Dermalogica Skin Perfecting Set is the answer. The set includes two skin perfecting products with one for day, the Skinperfect Primer SPF 30 (22 ml), and one for night, the Overnight Repair Serum (15 ml). The primer is a favourite of mine, as it not only acts as your SPF, but it also gives skin a hint of tint to even tone and leaves skin impeccably silky and ready for makeup. The serum is new to me, but the oil based product helps stimulate collagen production for smooth and revitalized skin while also minimizing the visible sings of aging. 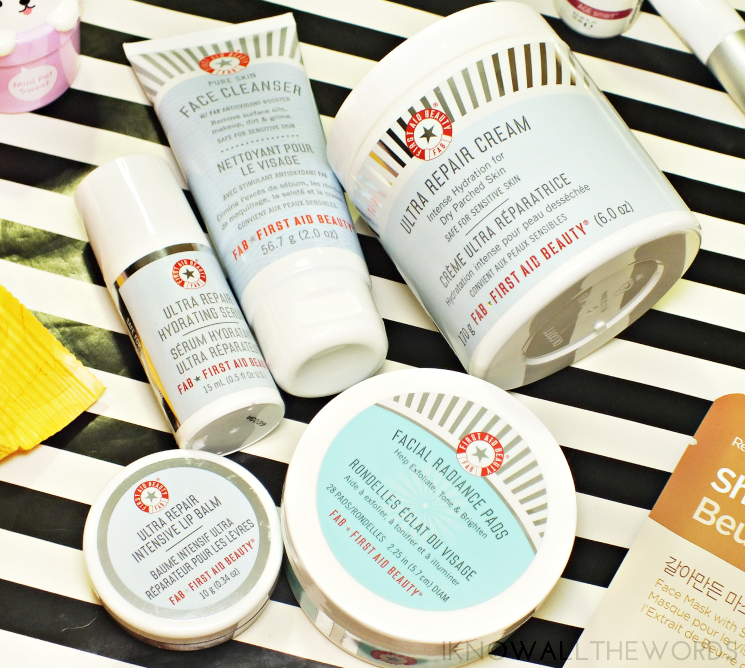 You really can't go wrong with any of these sets, as any skincare fan would enjoy seeing one under the tree. I love that so many brands are in on the holiday set train as they really are easy, and thoughtful giftables. What do you think? See anything you'd like to gift or get?